If you enjoyed this article, have you considered hiring Sal to help with your project? There are a couple of challenges with testing RSS feeds. Web browsers cache RSS feeds aggressively, so if you’re looking at the feed in the browser (e.g. https://salferrarello.com/feed/) your updates won’t show up in a timely manner. If you’re familiar with Chrome developer tools, you can use it to Disable cache (while DevTools is open) to insure you are loading the most recent version. Alternatively, you can use the command line tool curl to view the feed without caching. 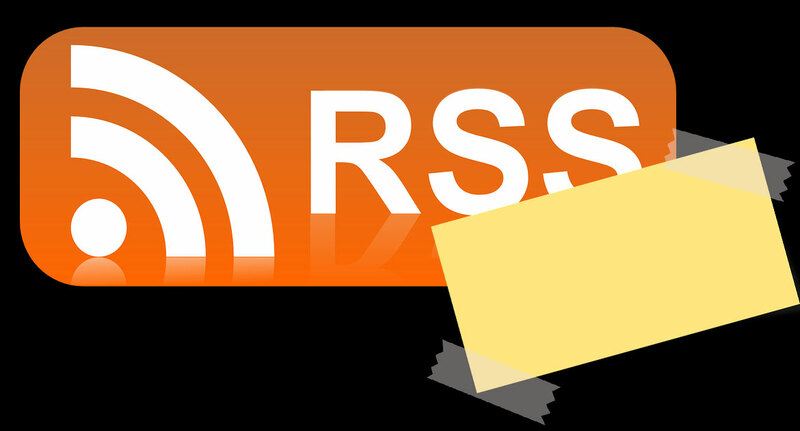 For developing locally and previewing the rendered RSS feed, I find Vienna RSS Reader to be a good tool. Generally I read RSS feeds with an online RSS Reader (Feedbin) but an online RSS Reader doesn’t work for a local feed. Note: When using Vienna, you will have to delete the feed and re-add it to clear the cache for a feed. Thanks Bryan. I had a lot of fun at the Lehigh Valley WordPress Meetup. For anyone else interested, here is the link for my slides on WordPress filters.